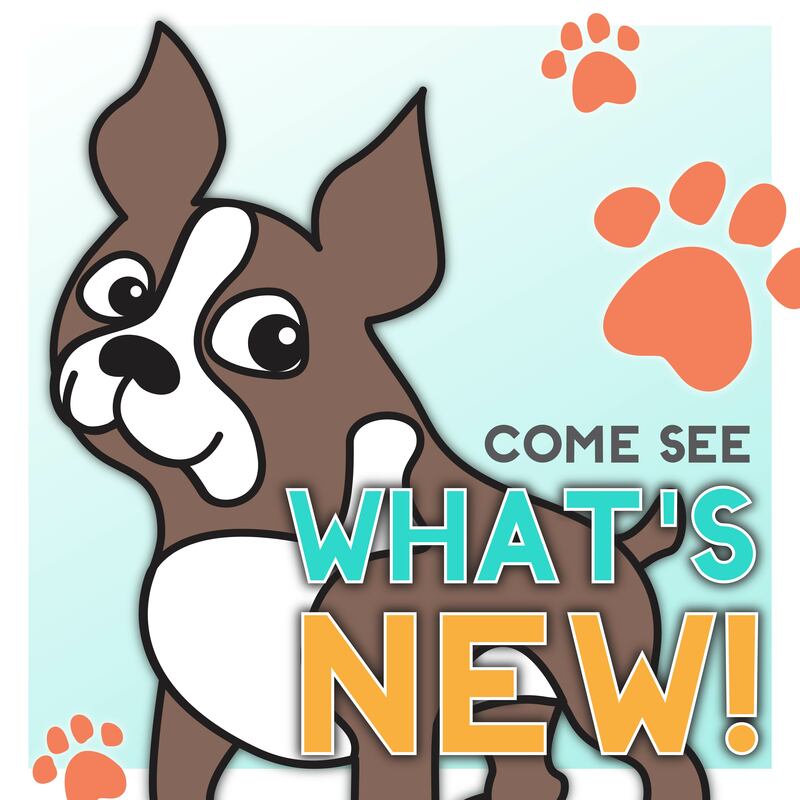 Spring is here, and it’s a beautiful time to celebrate the newness of the season! Hooray! 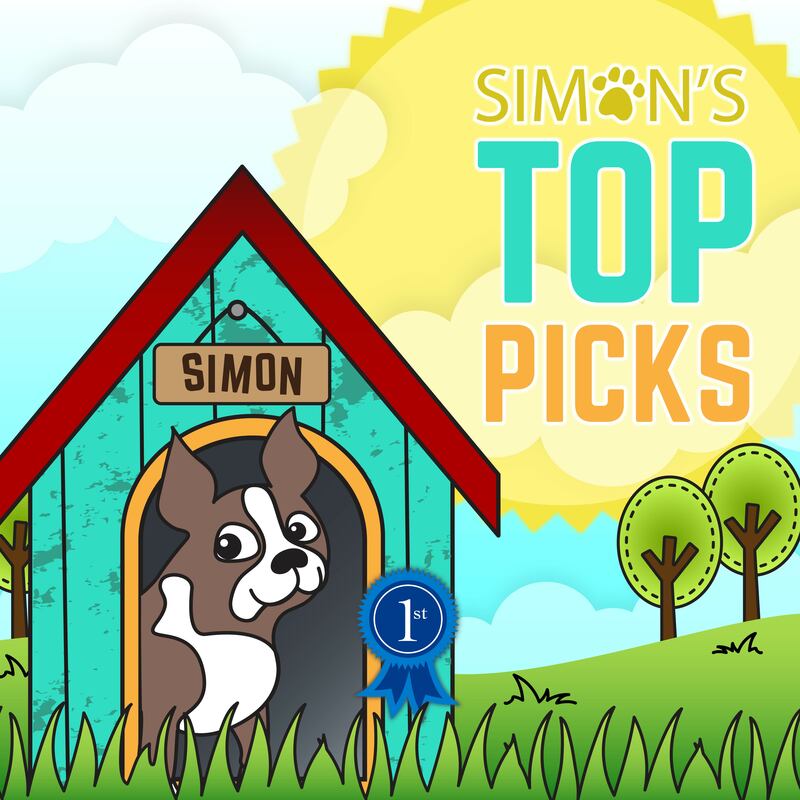 Our Best Days release includes lots of wonderful products to celebrate Spring, but you might remember some pretty spectacular products from last year’s New Beginnings collection. In celebration, let’s take a look at some glorious cards created with goodies from our New Beginnings release! Yana’s yummy design is a breath of fresh spring air! What a stunning bouquet she created with a gorgeous color scheme. 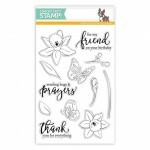 This card incorporates the Friendship Blooms, Hope Blooms, and More Spring Flowers stamp sets. 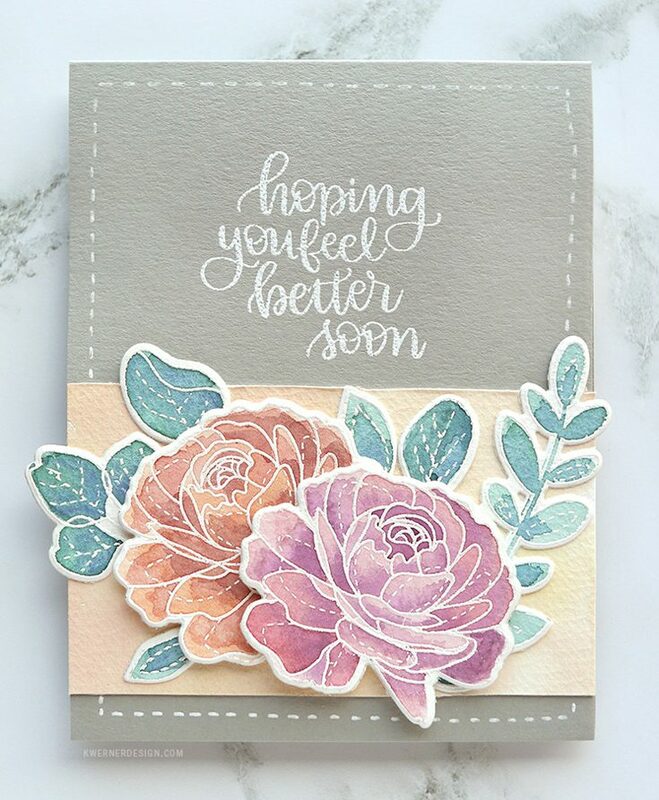 The card pictured here was colored with Copic markers, but Yana recreated the card last month using Polychromos Colored Pencils to see how they compare. Very cool! You can see the colored pencil post HERE. And you can see Yana’s Copic post HERE. 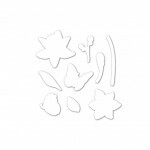 This springy card is sure to tug at your heart! 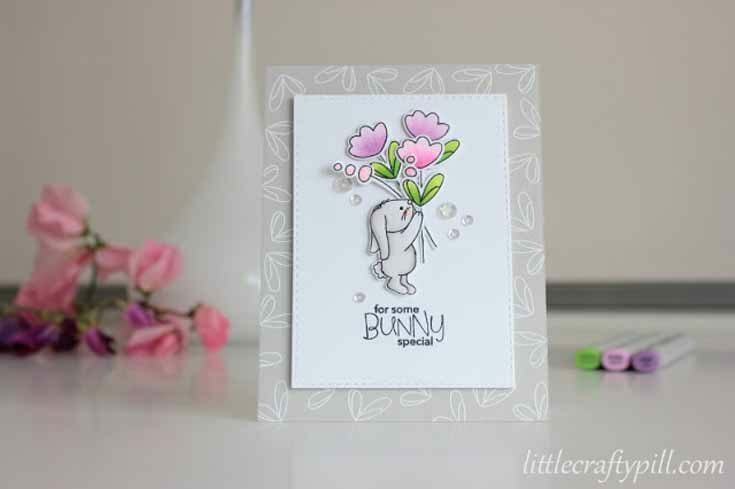 Amanda combined the Some Bunny Special and Artsy Flower Parts stamp sets to create an adorable bunny with a bouquet. The bunny was originally designed to look like she is putting a card in the mailbox, but with a little imagination, the bouquet looks like it was meant to be there! Amanda walks you through how she created this card in a video HERE, and you can see her original blog post HERE. 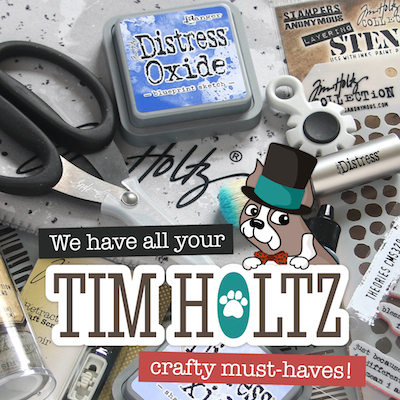 Though Easter is over, it’s never a bad idea to get ready for next year! 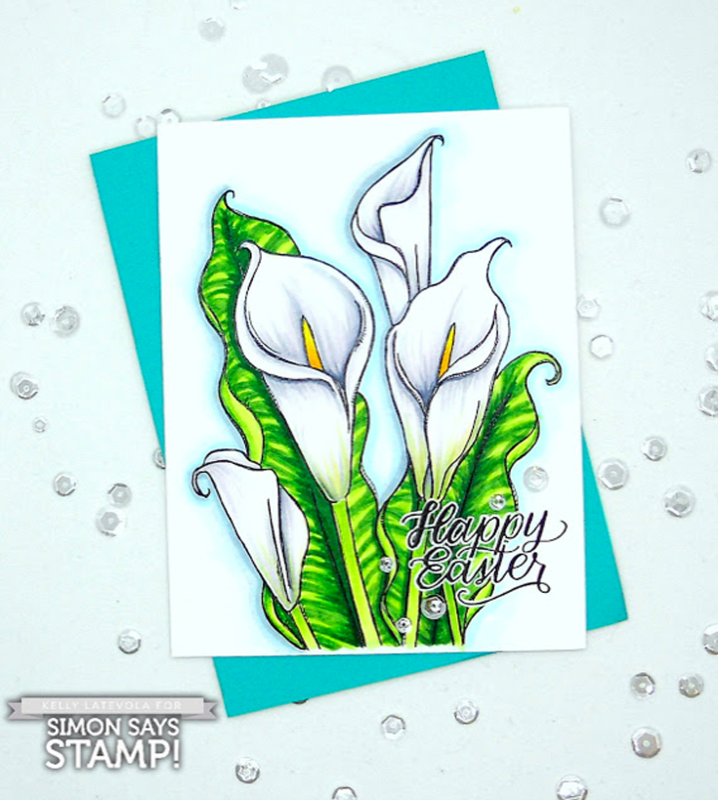 My jaw absolutely DROPPED the first time I saw this card that Kelly created using the calla lilies from Suzy’s In Full Bloom Paintables set! Her coloring is so #goals. I seriously made my sister watch the YouTube video with me. Visit Kelly’s original post HERE and watch her detailed how-to video HERE. 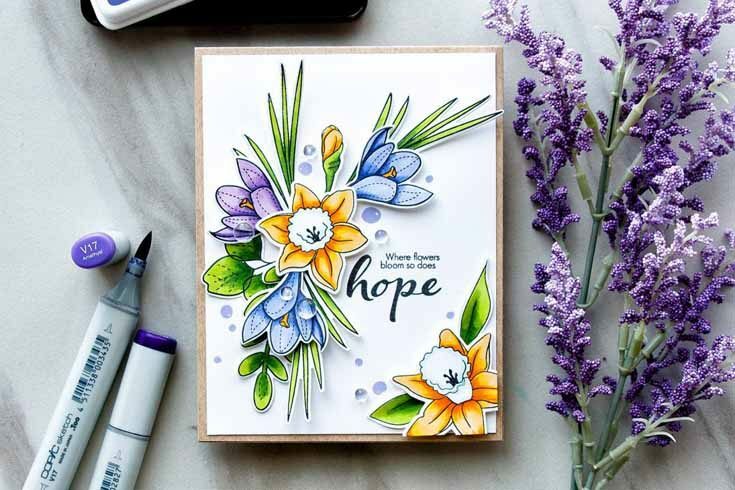 Kristina mixed custom watercolors on this magnificent card using our More Spring Flowers and Handlettered Encouragement stamp sets (which she designed!). Isn’t it gorgeous? 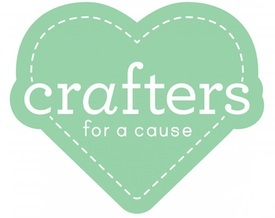 You can find a tutorial on Kristina’s YouTube channel HERE, and you can also check out her original blog post HERE. I always love seeing the throwbacks. Love using my older sets as well. This one from Yana is just gorgeous! The little bunny with his flowers is darling. Thanks for a look back as oldies. Beautiful cards and thanks for sharing. Thanks so much for sharing these beautiful cards. Loved them all. 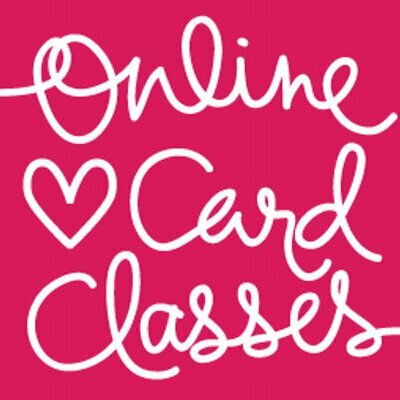 Really enjoy seeing these cards again, lots of inspiration! All these cards are so beautiful ! !